This week I’ve been mostly disengaged from my usual occupations, or preoccupations, which has given me opportunity to consider again William Henry Davies’s observation, “A poor life this if, full of care, / We have no time to stand and stare.” Davies (1871-1940) was known as the “poet of the tramps,” a moniker that makes me wonder if he didn’t have a healthier relationship with time than most of us, and the poem from which these two lines are taken, “Leisure,” is never far from my thoughts, bringing to mind one of the conditions in which life’s real value is to be found. During this week of vacation, I’ve taken ample time to stand and stare, so much so that I’m almost free of the guilt of doing so. One of the gifts of this time has been a little poem by Stephanie Unger, a writer who lives in my adopted hometown, Buffalo, New York. This was the first example of her work I’ve encountered, and it has me on the lookout for more. She reminds me of all those places where I have been “comfortably stuck” and of the gift of “pushing off and gracefully / easing [myself] back out toward what is real . . . .” It’s something I confess to doing too rarely, and Unger’s reminder has been especially welcome on this Sabbath eve. 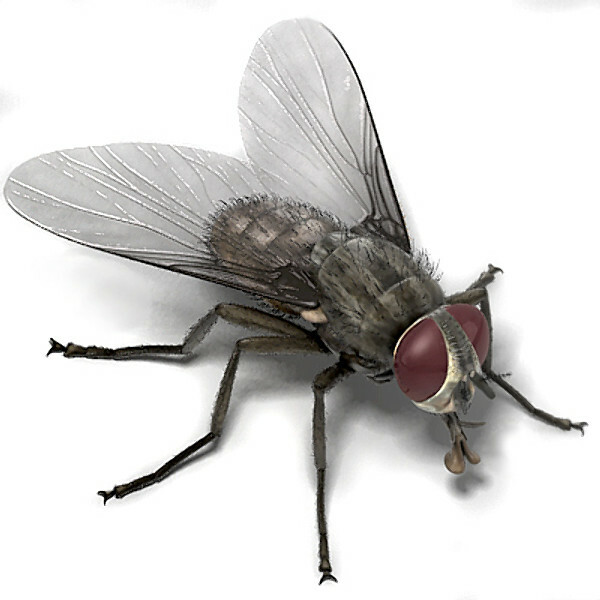 She even manages to redeem the humble housefly and makes me wonder if perhaps it doesn’t have more sense than I. Take her gift as it came to me, freely (via the journal Parabola).